Mindful IVF prepares you for your upcoming IVF cycle. Preparing the mind is as important as preparing the body for IVF. Mindful IVF takes care of this for you. Using proven meditation and mindful techniques, we will help to train your mind for a healthier, happier, more successful IVF. Start with our free PREP10 IVF programme, we will get you ready for your next IVF cycle in just 10-12 minutes a day. Todays science proves the importance of mindfulness and meditation during your IVF cycle. We have just made it easy for you to do. 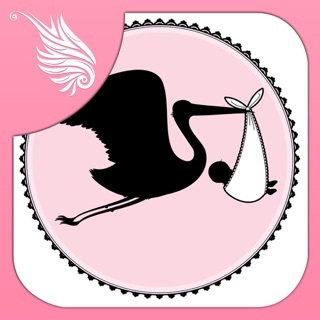 No running off to courses after work, use the Mindful IVF app in your time and your space for 10-12 minutes a day. WE also have a programme for your ‘Pre & Post Transfer’ day, and another amazing programme for the 2 Week Wait. The 2 Week wait can be extremely stressful for a lot of couples doing IVF. So this programme will massive nlp you to relax during this important time. We love hearing from Mindful IVF users. Send your feedback, questions and suggestions to:support@mimdfulivf.com. Everything about IVF treatment is so stressful and uncertain. 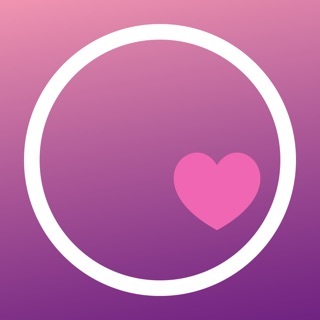 This meditation app really helped me cut through the racing mind and racing heart feeling that never seemed to subside throughout the length of my treatment. The meditations are exactly the right length and they're soothing and full of heart. There were many days when they said exactly the right thing I needed to hear for reassurance and hope. Sassy, WOW, I love hearing these types of stories, well done you for all your hard work. If there is anything we can do here to help, please email me directly. Gordon.. I am currently waiting for transfer day (so excited!) 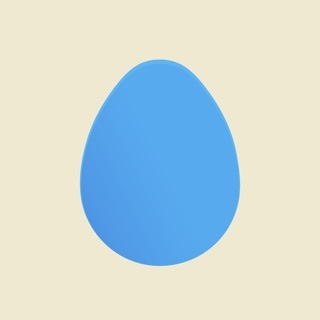 but just wanted to say how wonderful this app has been and continues to be. Doing the daily meditations has made me so relaxed and positive about the whole IVF process. I find myself repeating things said during the sessions throughout the day and feel ready for and even look forward to next steps. My husband is astounded at how positive and calm I’ve been through it all and I know it is because of this app. I highly recommend it to anyone going through IVF - I consider it as vital a part of my treatment as the medications. Thank you SO SO SO SO SO MUCH !!!!! !